According to a survey of 15,000 employed Americans, conducted by Gallup, last year a staggering 43 percent of employed Americans spent at least some time working from home. It should really come as no surprise, though, as in January of last year we wrote a blog, “The Work from Home Option,” talking about the rise of remote workers. In that post, however, we spoke mainly about the different perks and drawbacks that come with working from home. Today, we’d like to address the topic by taking a look at how to manage and get the most out of a remote workforce. Set Expectations – From the get-go, it’s imperative that clear expectations and ground rules are set. As you already know, there are varying degrees of managing styles, but whatever yours may be needs to be outlined and addressed from the very beginning. Things such as the chain of command, how you conduct your daily, weekly or monthly meetings, and even the different types of goals you expect them to hit, these all need to be addressed immediately. These rules, however, should be no different than the expectations you hold for your own in-house staff. It’s important for your remote staff to feel as though they’re being treated as equals and being held to the same standards as their other colleagues. If not, resentment will surely set in. Keep Communication Lines Open – Clear and open lines of communication are necessary for a successful working relationship. You never want your remote employees to feel as though they’re on an island – even if they quite literally are. In today’s day and age, however, it’s never been easier to stay in contact with people all over the world. Wi-Fi hotspots (which allow you to stay connected) exist virtually everywhere and when they don’t you can create your own. Then there are the web conferencing tools, such as Skype or Google Hangouts, which allow you to speak with your remote employees on a face-to-face basis. By enabling your remote workers to have a “physical” presence in your meetings, you’ll be able to ensure the flow of knowledge and promote the collaboration that is needed for successful working relationships. Get to Know Them – In order to cultivate a successful working relationship with your remote employees it’s essential to get to know them on a more personal level. This is more challenging though and will take some extra effort. 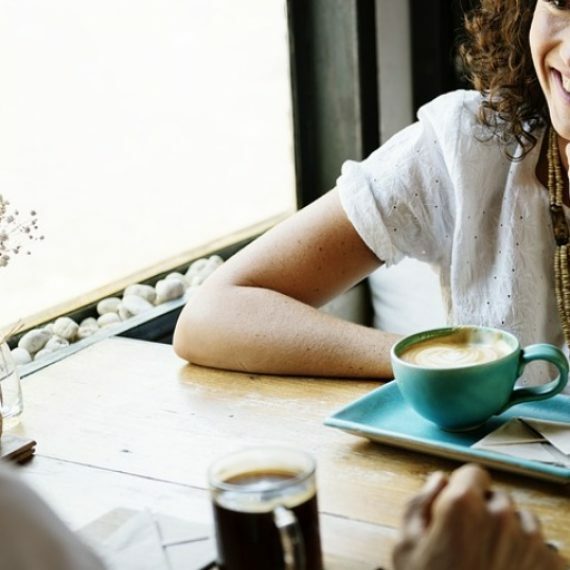 Instead of popping into their office, grabbing a bite to eat, or running into them in the halls, you’ll need to manufacture “water cooler moments.” This means you’ll need to make it a priority to get to know your remote employees by reserving a few minutes during meetings and calls for casual workplace conversations. Building up trust and familiarity are essential for successful partnerships and it’s important to remember that social bonding builds trust. Treat Them the Same – As mentioned earlier, if your remote employees are made to feel they’re being held to different standards then you run the risk of them harboring resentment towards you. This means you’ll need to keep the physical distance from creating an “us versus them” feeling. That’s why it’s imperative to evaluate their job performance by using the same metrics you use to evaluate your on-site staff. It’s also wise to acknowledge their efforts (as you should with all your employees). Acknowledging successes and achievements helps workers to feel valued, and that’s something all good managers should strive for. So while it’s ultimately up to each individual manager to promote a healthy working environment for their remote staff, setting clear expectations, keeping lines of communication open, and promoting equality amongst all members, is a sure-fire way of invoking success. What other ways can managers ensure operations run smoothly with a remote working staff?